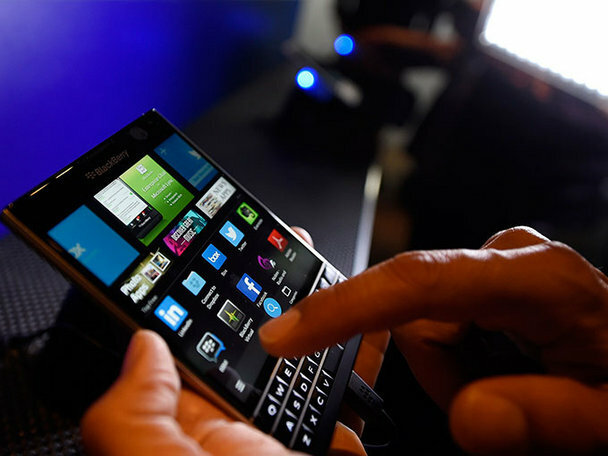 Is BlackBerry withdrawing from its race with other phone makers? Since BlackBerry can’t seem to beat its competitors in the smartphone arena, the company appears to be joining them. BlackBerry is now expanding its security solutions to multiple platforms such as Android and iOS, two operating systems that continue to dominate the mobility market, eclipsing BlackBerry. The move to offer the BlackBerry Enterprise Service 12 to users of Android and iOS as well as loyal BlackBerry customers is a fine move in all aspects as the Canadian company grapples with dwindling market share. If you are a Samsung device user, expect to see such an offering on your smartphone as BlackBerry and Samsung have partnered to provide Samsung users with encryption services offered by BlackBerry. The agreement spells an added advantage to Samsung users as they will have more options for security tools to protect their devices. The same is true with iOS users. In a move to help advance the bring your own device program among its enterprise clients, BlackBerry also wants to remove the silos between your personal and business devices so that employees within an organization can collaborate seamlessly under the same IT roof. What does it mean? Well, as far as BlackBerry’s new VPN Authentication tool is concerned, enterprise users can gain access to corporate data by first confirming his or her identity via the smartphone running the Android, iOS or BlackBerry 10 platform. The service also features a semi two-factor authentication security infrastructure. But in its core the service removes the need for a second security factor in order to pass the security hurdles. As long as the IT department of an organization implements the BES 12, there is no longer any need to generate random codes. By using the BES 12 system, IT departments can have control over the authorization of a VPN access to a particular user, meaning it is only the IT personnel in charge of the BYOD program that has the administrative rights to grant and revoke access to corporate data. The multiplatform BES 12 features the WorkLife technology to allow users to choose the device that they want to use according to ease of using them. Through this service, personal data is segregated from the company data through a virtual compartment within the device so that there is distinction between business critical assets and personal stuff all stored within a single smartphone. With WorkLife, you can also view on what mode your phone is in so that you are fully aware whether it is you or the company that is incurring the bill from your carrier.